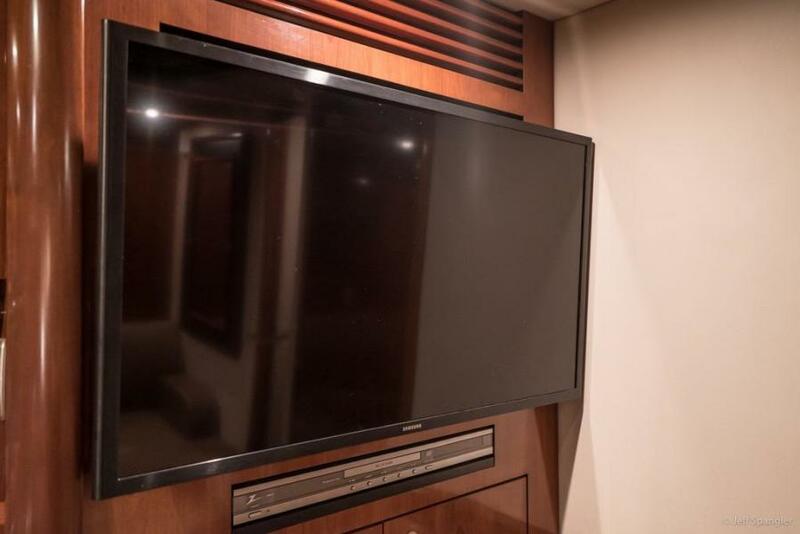 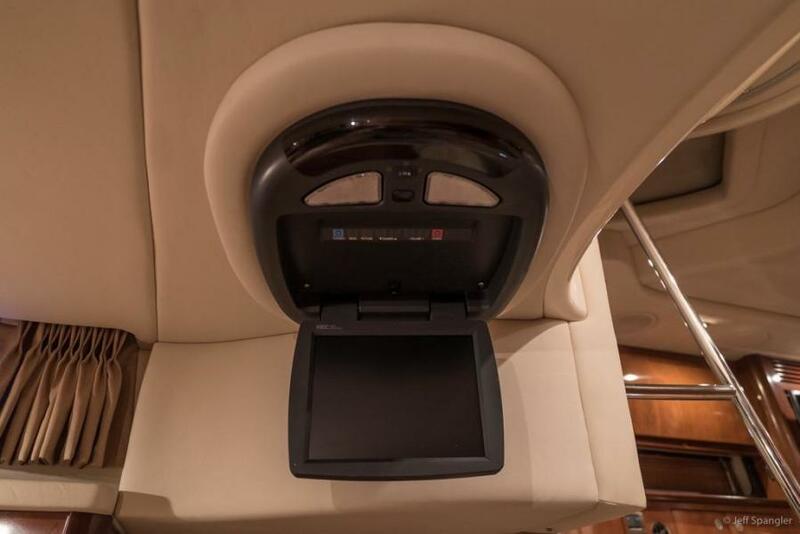 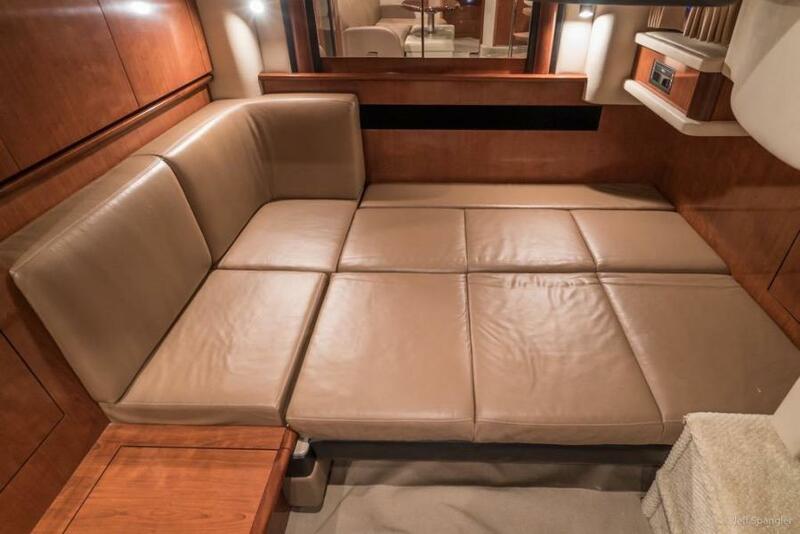 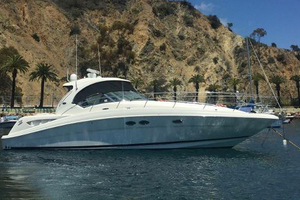 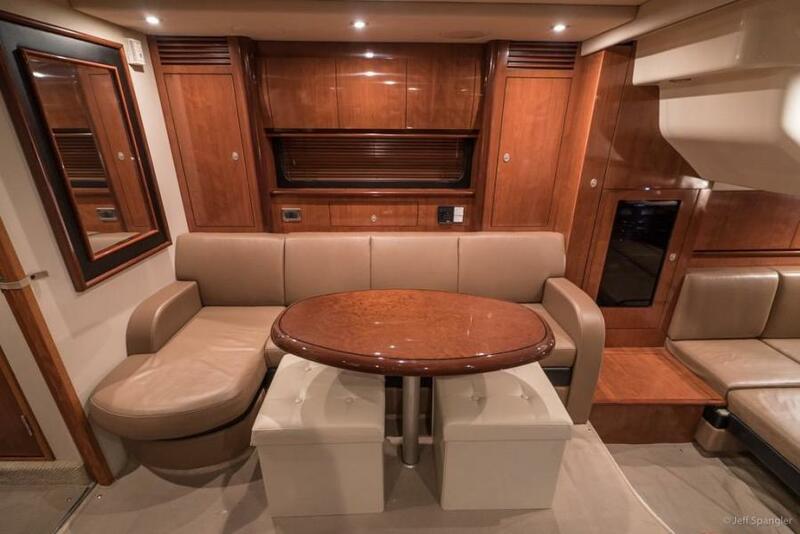 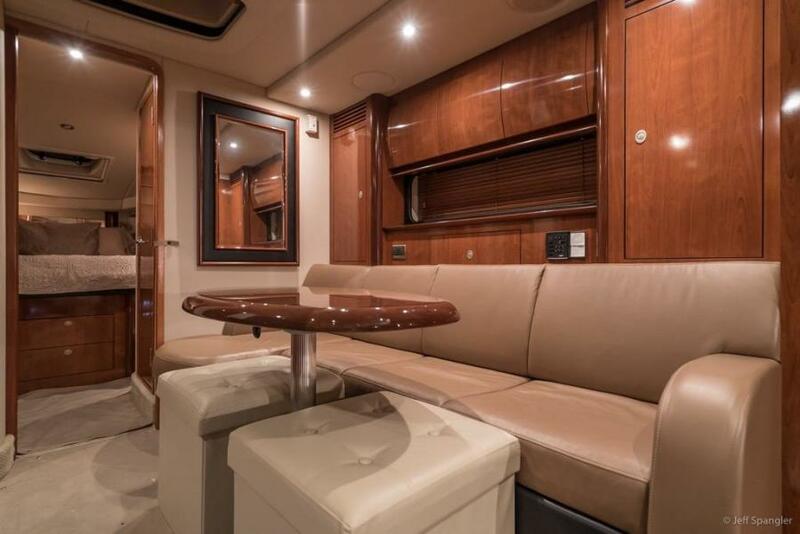 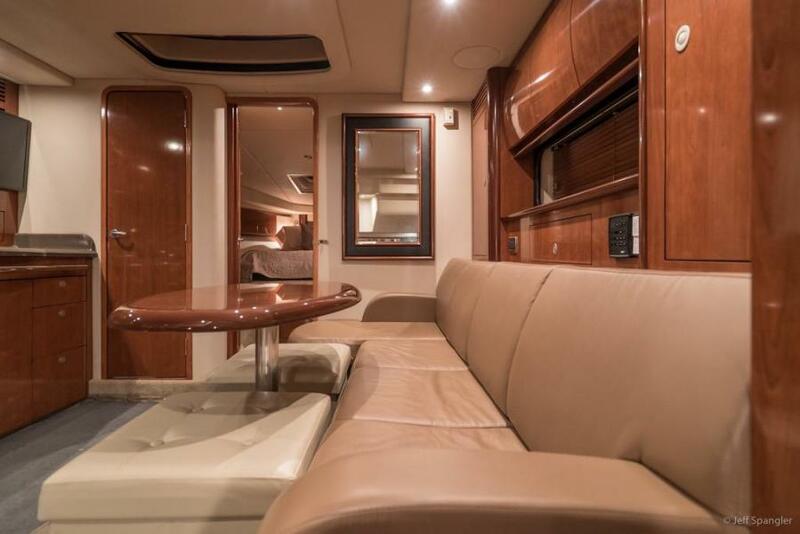 This Diesel Sea Ray 390 Sundancer is brand new to the west coast market The boat has been well maintained and has upgraded electronics including a Raymarine E120 additional screen, a custom AGM battery bank for engine start. 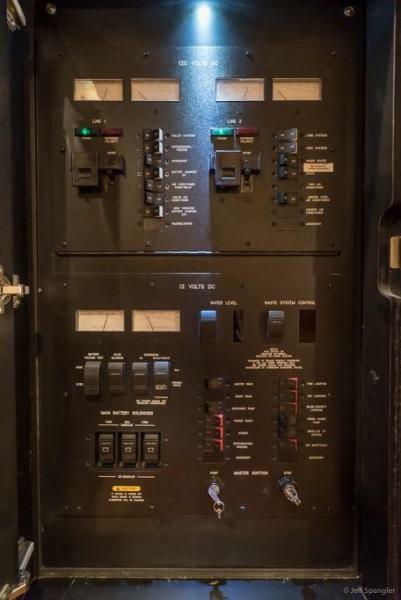 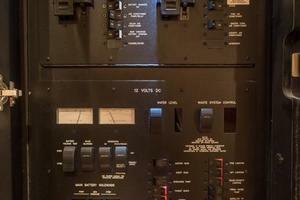 (twice the normal battery power), recent engine room detail. The boat is beautiful. 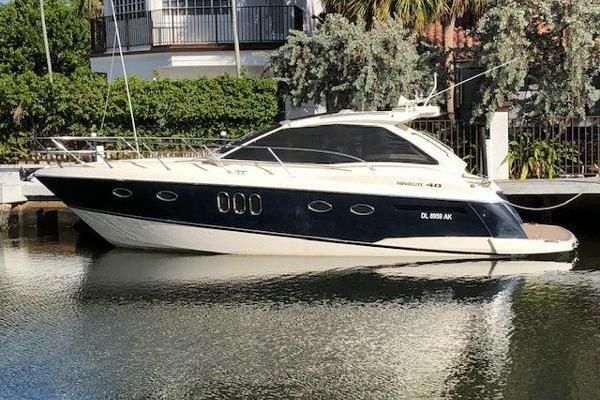 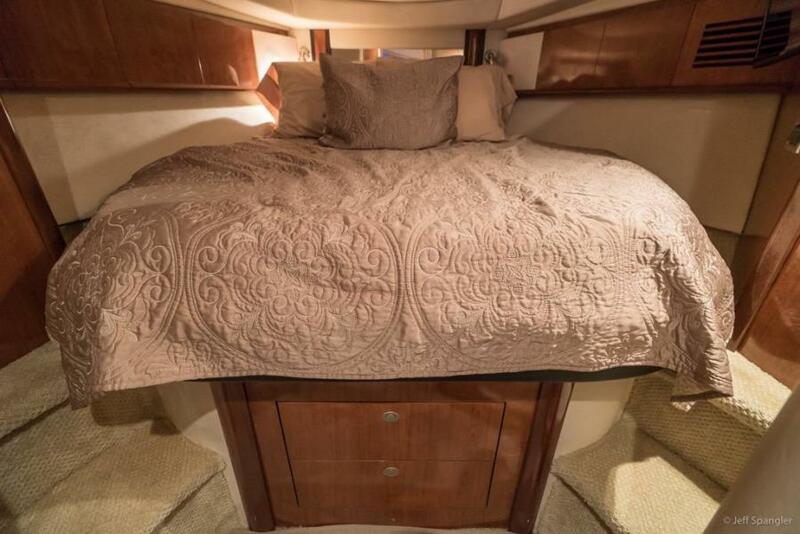 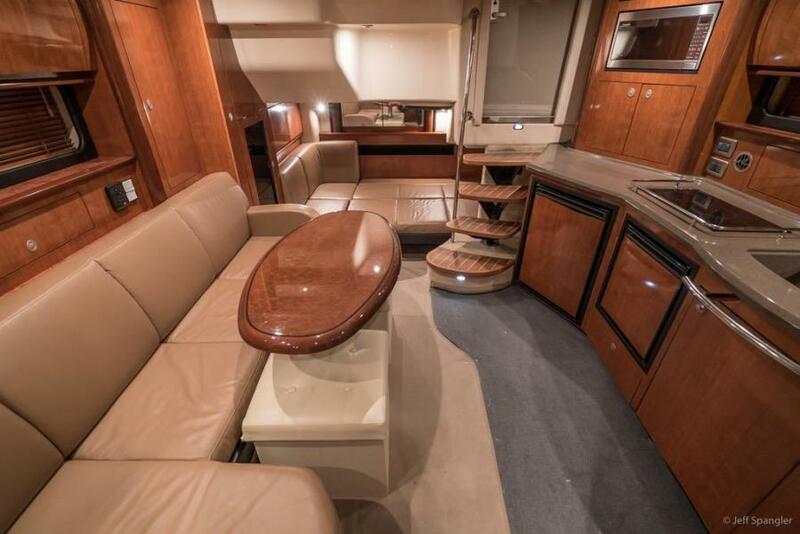 United Yacht Sales New Jersey would love to guide you through a personal showing of this 39' Sea Ray Sundancer 2004. 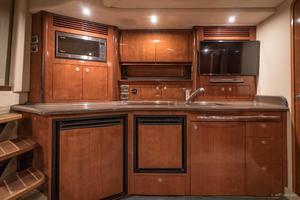 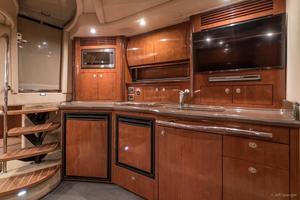 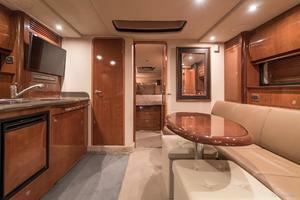 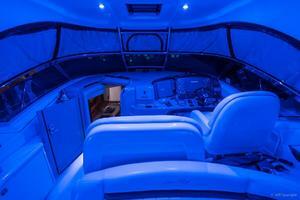 This yacht for sale is located in United States and priced at $179,900. For a showing please contact us by filling out the form on this page and we will get back to you shortly! 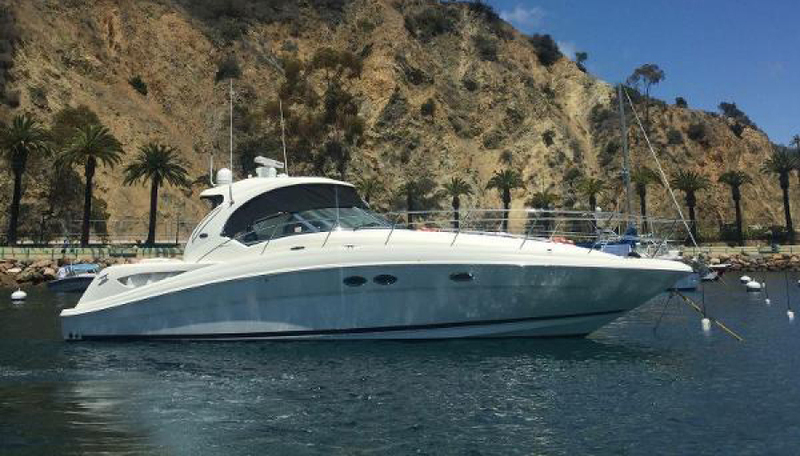 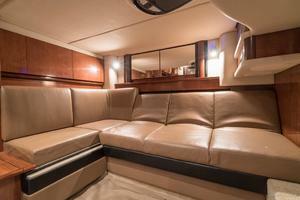 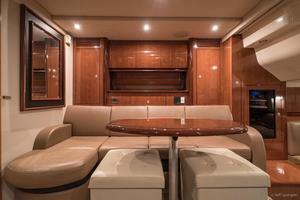 "ANEJO" is a 2004 Sea Ray Sundancer. 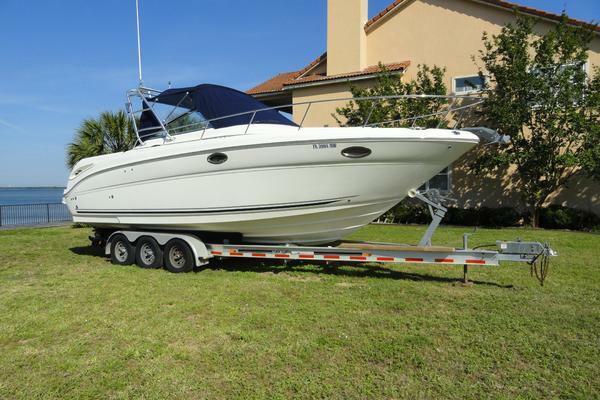 This Model from Sea Ray was the innovation of the company and made the express model famous world wide, often copied never matched. They are noted for their sleek designs, performance and efficiency and of course their innovative interiors. 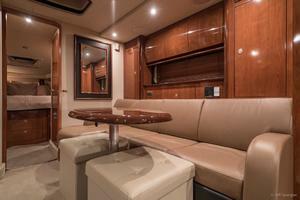 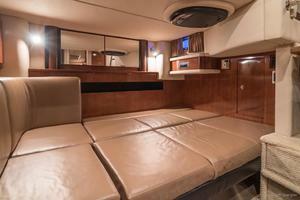 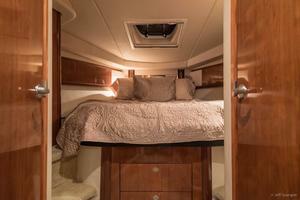 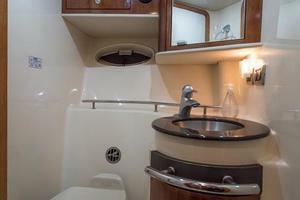 Starting with the master stateroom forward, the large modified queen berth is very comfortable. 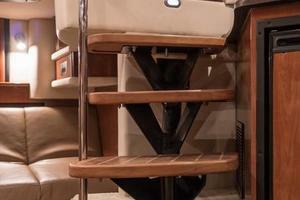 The space has hanging lockers, good storage in shelves and drawers. 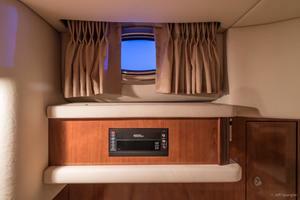 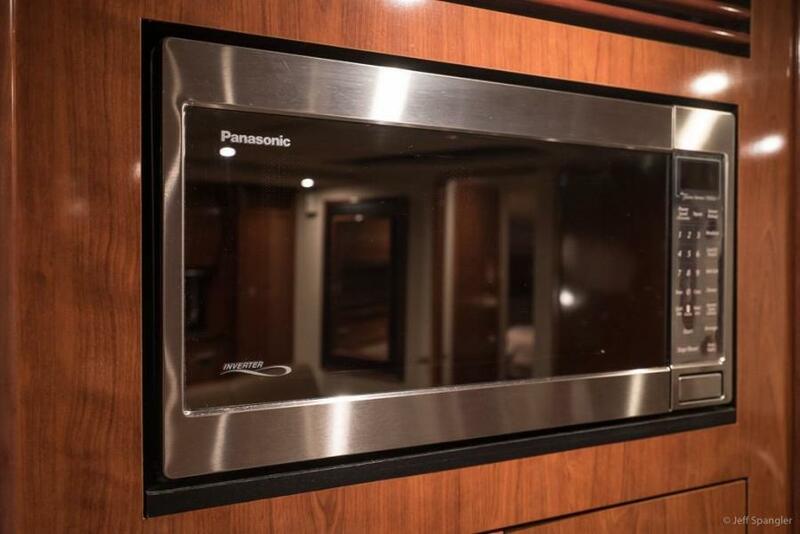 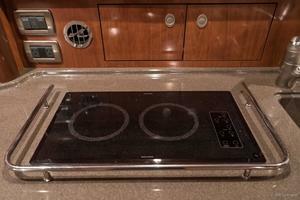 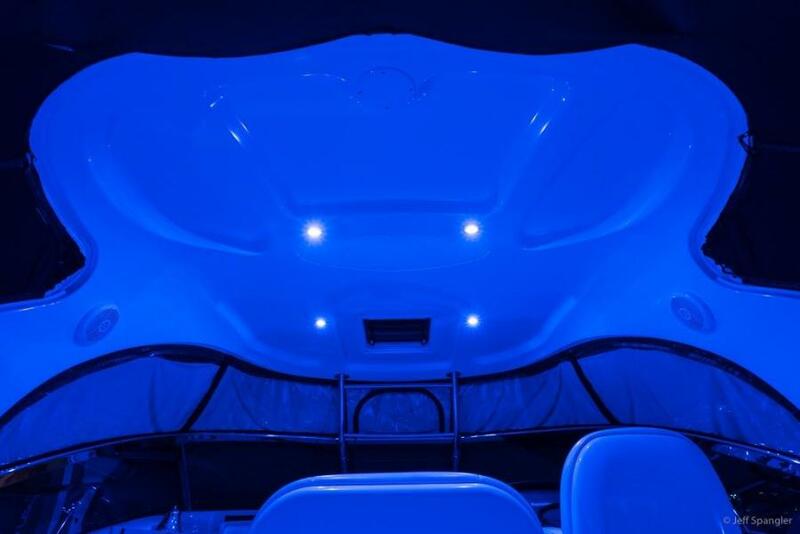 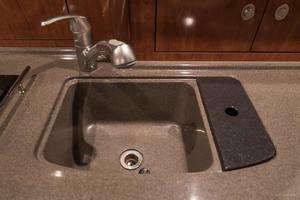 There is ample light and ventilation from opening port lights and a hatch. 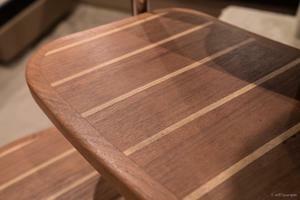 A natural mahoganywood appearance throughout the interioris of abeautiful color and shine, very clean. 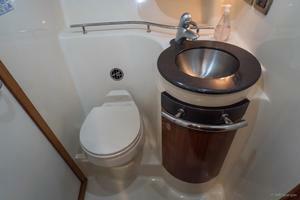 Access to the separate head and shower is easy, just aft one step. 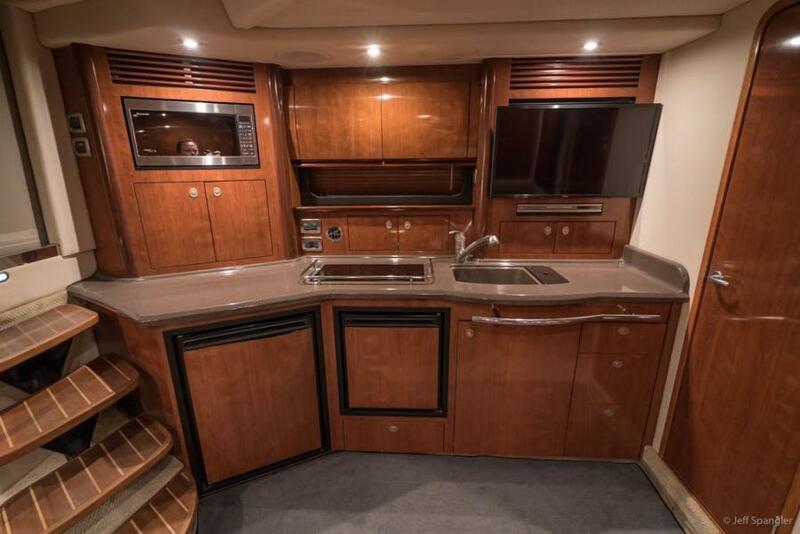 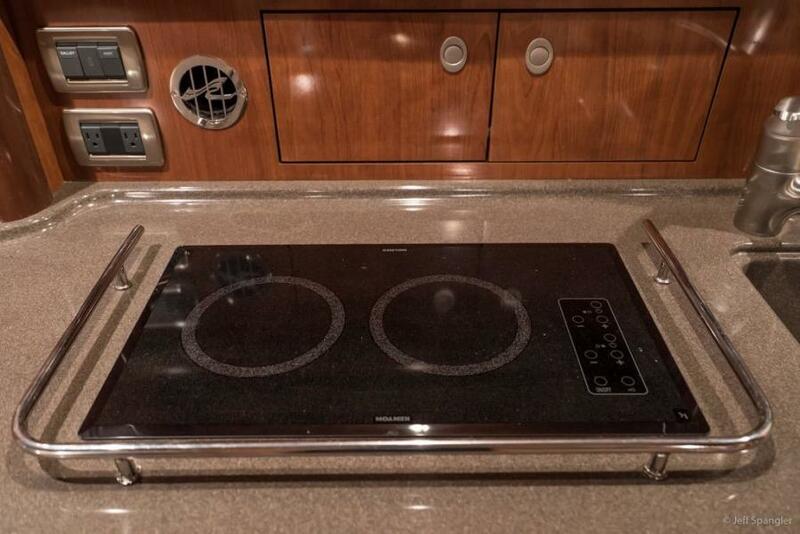 To port is the galley with large double sink, stove top, microwave, refrigerator freezer and good counter space, corian style. 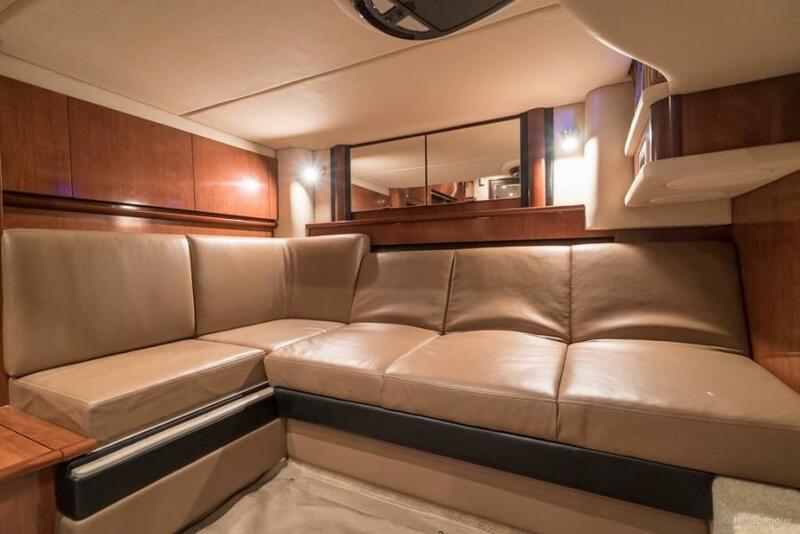 The salon has a table and bench seating, good storage in cabinets with full entertainment center including Stereo surround sound, flat screen television, cd player,video player for exception sound and video enjoyment. 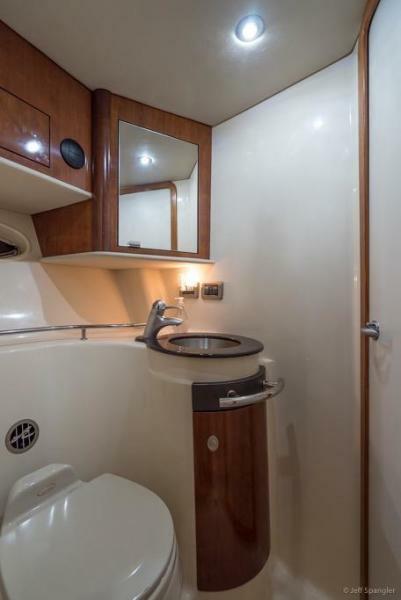 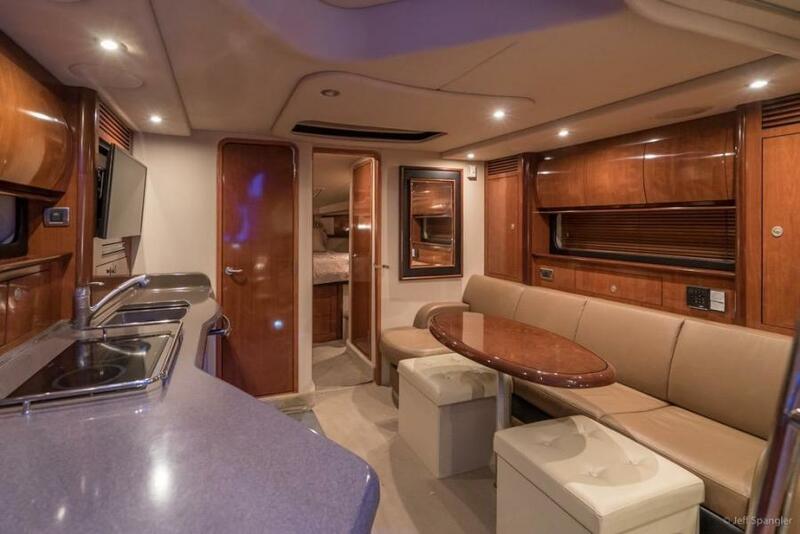 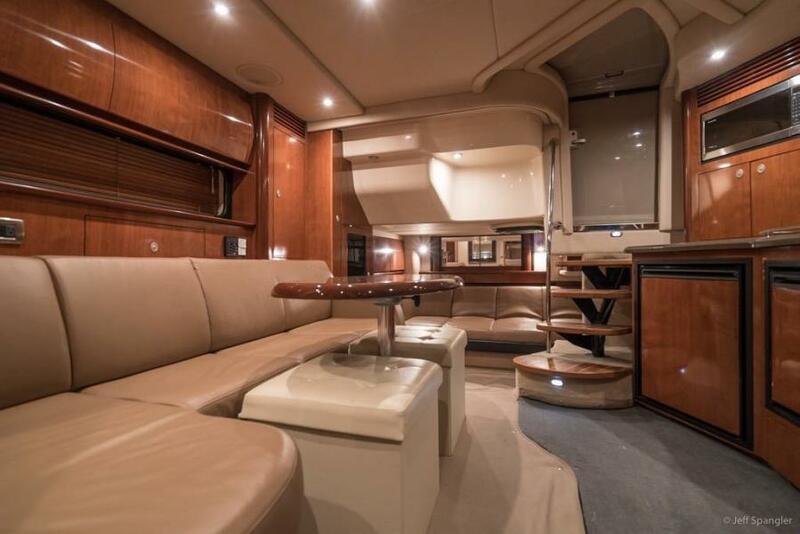 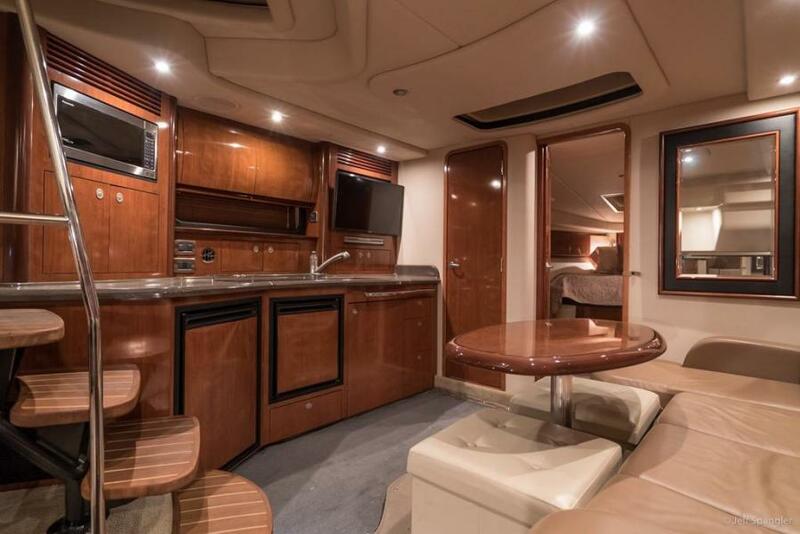 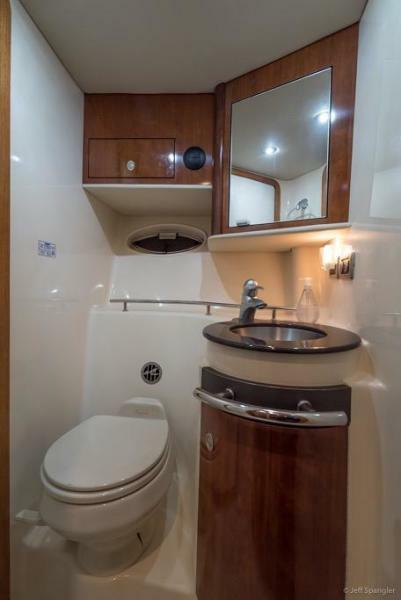 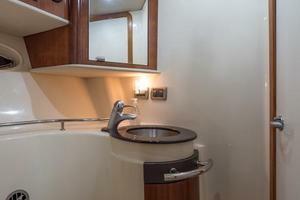 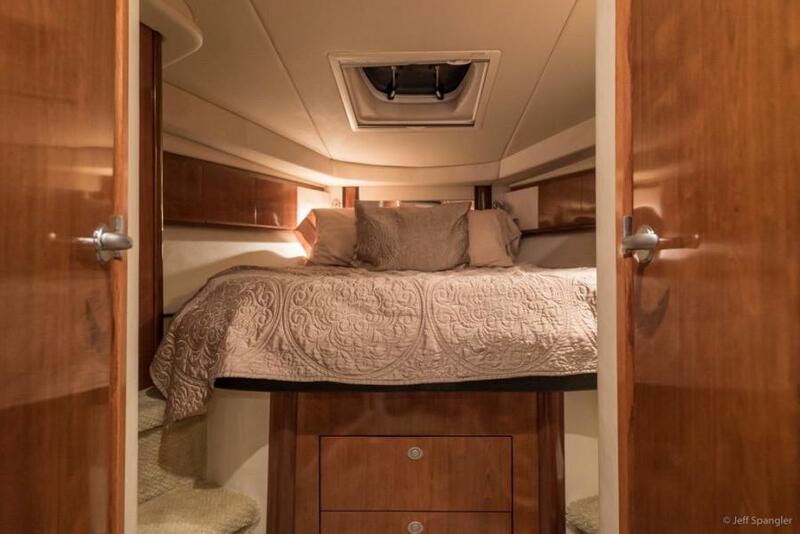 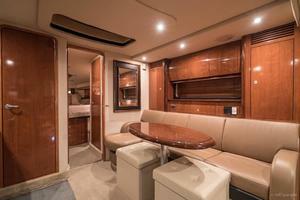 Just aft of the salon is a step down to the famed sundancer cabin with seating, fold out double berth and curtain enclosure. 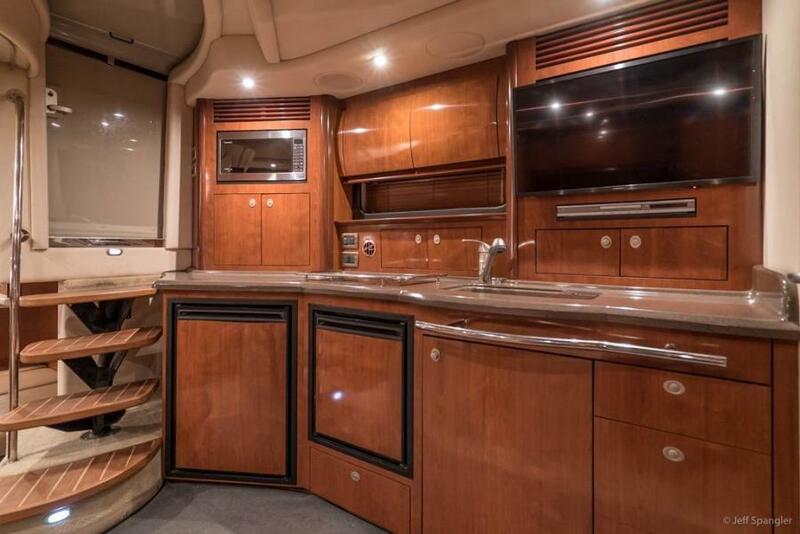 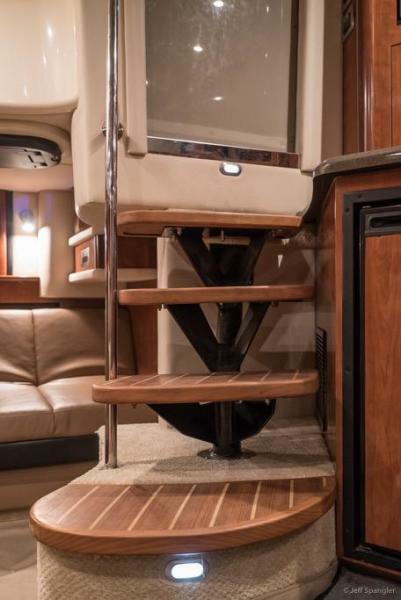 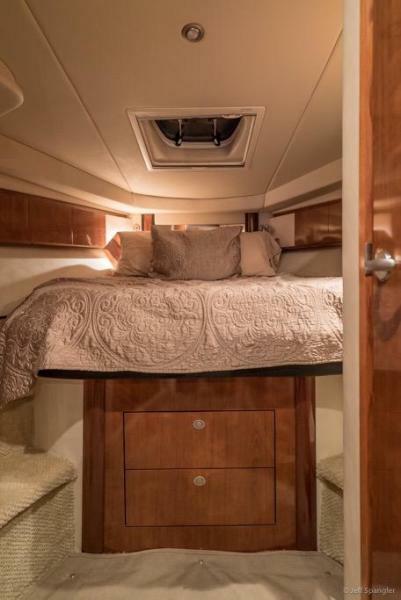 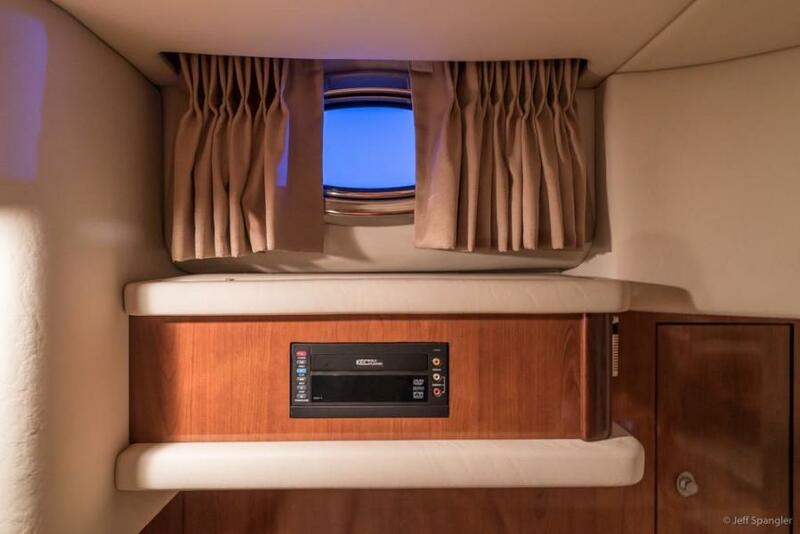 Up the companionway step to the main deck with full hardtop, control helm station, full electronics, gaugesand controls as well as hatches and vents for addition ventilation. 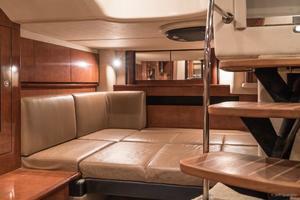 The helm seat is adjustable and the bench next to it can accommodate two more crew/observers. The gathering/ passengerarea is just aft and has seating for eight, a centeredtable and a sink with counter space.The access door to the swim step is to port. 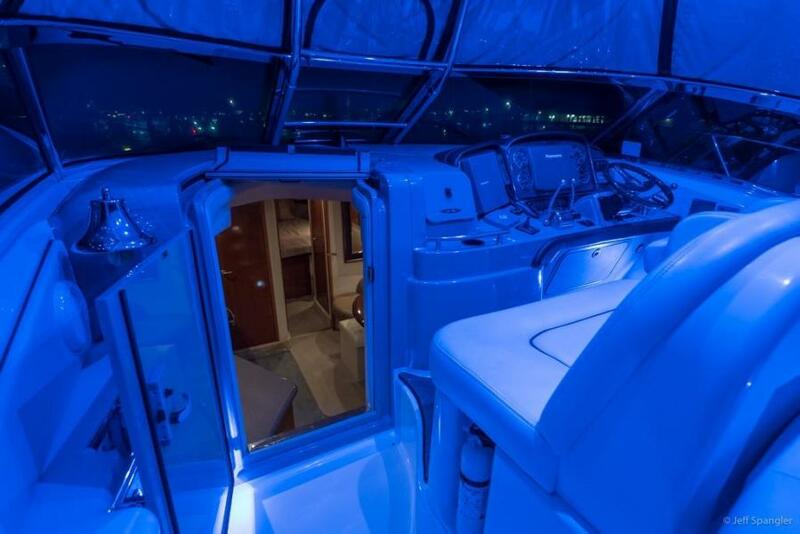 This layout is superb.